Two days have been exhausting days. I have been spending most of my time on my laptop learning Angular Material to add designs in my new project. Yesterday I did spend some playing Dota 2 game. For the past few weeks the game is not at all favoring me. I have been losing lots of games lately. 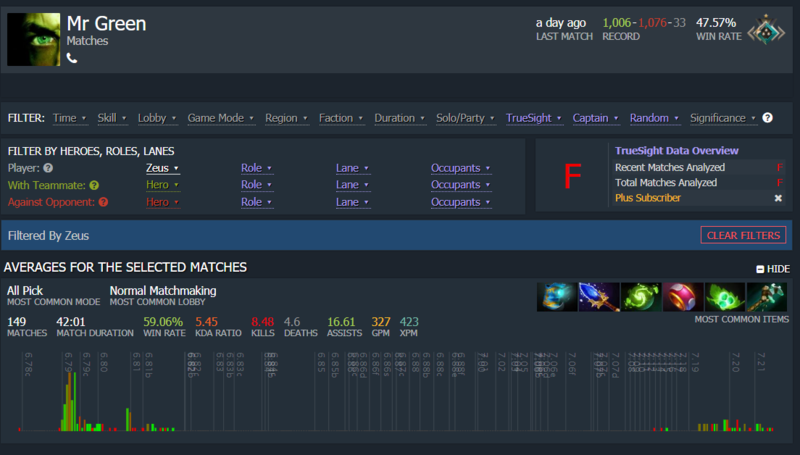 I try really hard to win games but end up losing because of my own mistakes or because of inefficient team members. Sometimes it becomes so frustrating to have an ignorant team member who does everything other than the role that they are supposed to do. I end up doing support picking a carry hero or sometimes do the pushing in the game picking a support hero. I really wanted to talk about the game I played yesterday. I was a loss for me but I really enjoyed the game because we had all the 4 heroes in the opponent team under the control except one hero which was Juggernaut. We had lots of chances for winning the game but towards the end, the Juggernaut was fully farmed and turned out to be a Phantom Assasin with so much of evasion. I really don’t know how he managed to farm 3 butterflies. It was so dramatic when he came to our fountain and was just waiting there to kill us when we respawn. In the below screenshot Mr Green is me. I picked Zeus in the game. Can be guessed as a wrong pick for the game but some instincts told me that I should be playing Zeus that game. Everyone asked me to go mid and Juggernaut also came mid. Initially, I was doing good by harassing Juggernaut. But later I was not focussing very well and made him farm a lot. 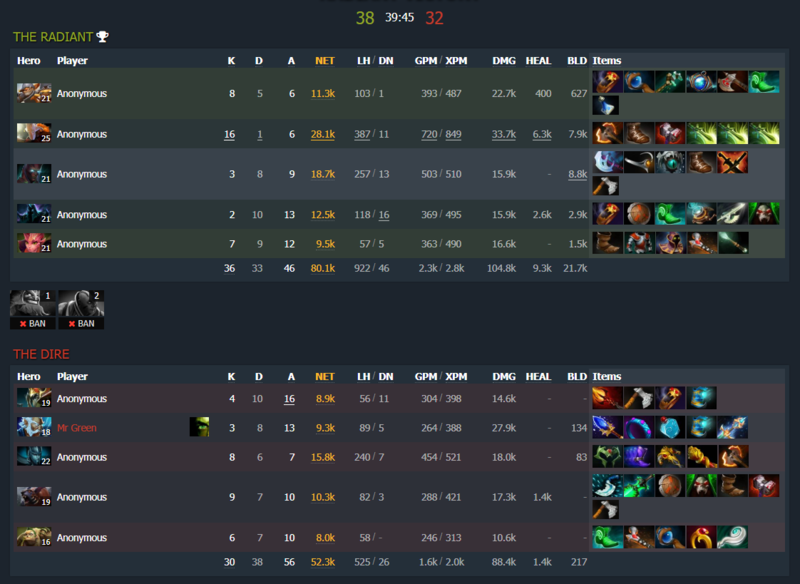 But I cannot completely take the blame because Juggernaut who came mid was really a good player. He farmed very well and was very careful in dealing with the enemies. I tried my best to some extent but I couldn’t help it. I’m not a bad player with Zeus because if you look at the below screenshot, you can see that Zeus is one of the best Heros for me and I have always felt very comfortable playing Zeus. But squishy but if I play safe, it is one of the best heroes. But this game was a different story and something made me fail the gameplay. My team members started abusing me already. The irritation actually starts not when you actually fail to play well but when you get harassed by the team members. All the team members started blaming me for failing mid because the mid tower was the first one to fall off in the game and that too against a melee hero. I completely agree that it was my fault, but I was still trying really hard to deward and help the team during team fights. Another problem that we had in the game was the techies in the opponent team. Every place in the map was warded and that too along with mine. I died a lot of times to the mines that techies placed in the map. I had few takeaways from the game. 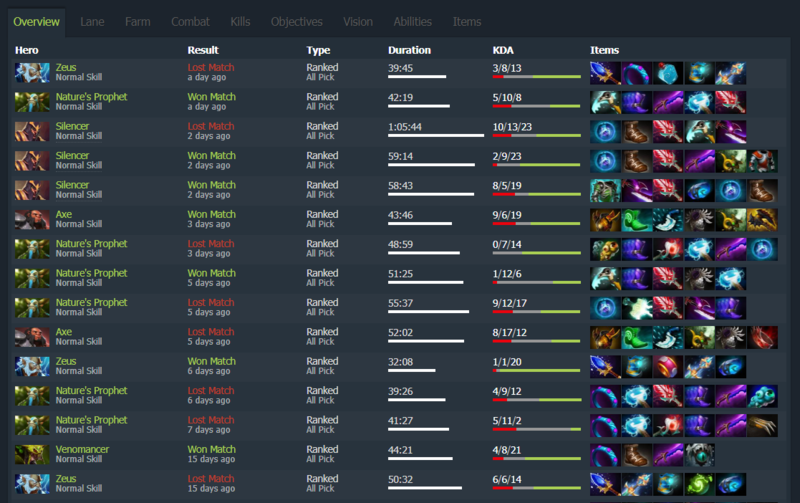 For the past few weeks I have been observing that if I’m not in a good mood to play, I should not play Dota 2. If my mood is not really good, I obviously end up playing very bad in the game and my stats is also getting spoiled. In some of the games I would have died so many times and when I realized those were the days I was very tired or not very interested to play game. I think I have to just relax on those days and focus my time on something that would end up really productive. I keep feeding the opponent team with lots of death. Sometimes when I pick a tanky hero, I become greedy for a kill and keep chasing them even beyond towers. I will somehow get the kill but I forget the fact that I’m also dying after getting the kill, which is definitely not good. The amount of time that I have been spending on Dota 2, I really started feeling that should I completely quit Dota 2 and do something productive. I had this thought today because for the past two days I have been doing lots of learning and working on a new development project which really amuses me. I was wondering if I should completely spend all my time on activities that amuses me the most. But there are days when I really feel like spending some time on gaming. I think that is when I should thinking about playing game. Because if I play game when I really have great interest, my probability of winning the game will be very high. 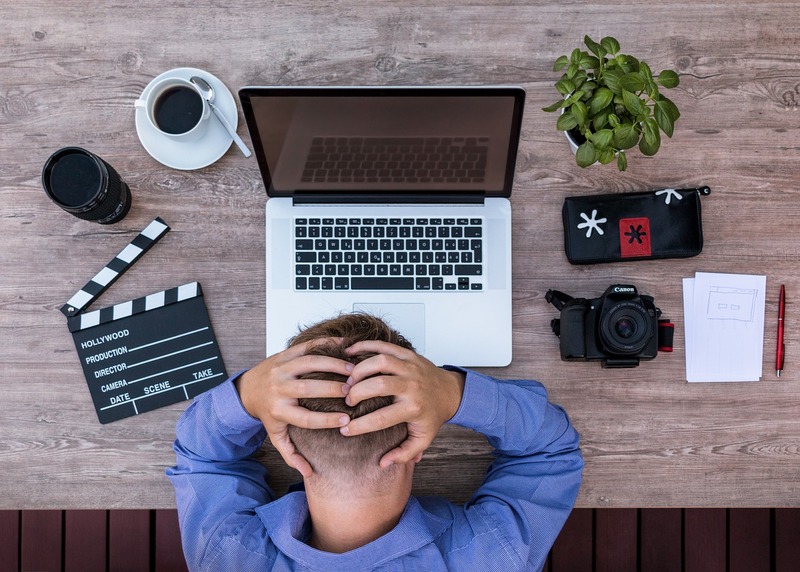 And when my mood is really not good and when I feel low, if I focus on activities that amuses me, it will also help me get better than playing game and even worsen my mood. Let me have a thought on this.